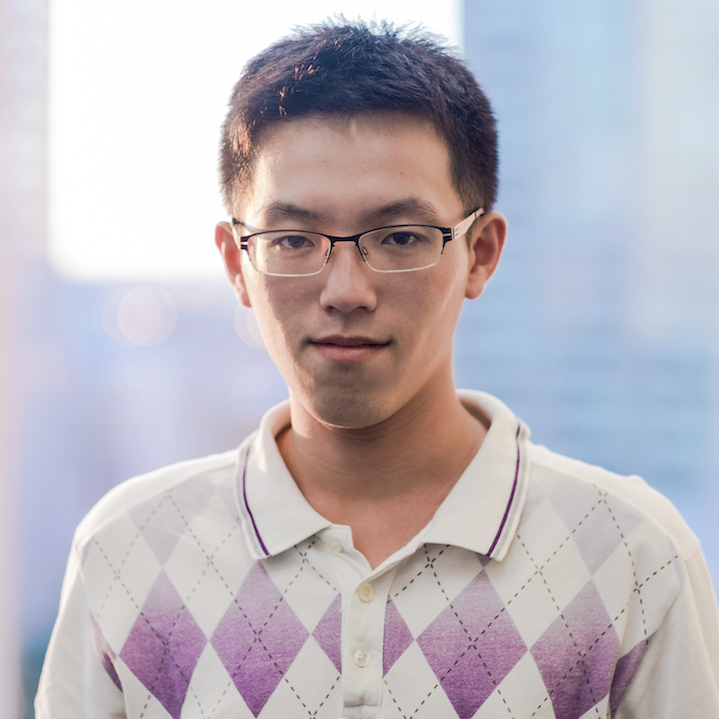 Chia-Hung is a third-year PhD student working in the Emergent Epidemics Lab. He received his BA in Physics from National Tsing Hua University in Taiwan. He is interested in how the dynamics on and of networks shapes the topology, as a mode to further understand complex systems. Currently he works with Professor Samuel Scarpino on a study of how gene regulatory networks evolve, looking for a network-interpretation of traditional evolution theories.